In its 9th year, Radical Innovation—an incubator led by top executives in hospitality—will again call for entries that will positively impact the hotel industry. In 2015, contestants will pitch their ideas for the next big hotel concept on the stage at New York’s New Museum on September 30. One grand prize winner will have the chance to get the winning idea incubated, and they will awarded a $10K cash prize. All entries require a clear and compelling brief along with realistic design renderings, showing how the concept would be brought to life. 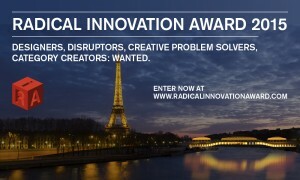 • A jury of top hotel executives will review all submissions, entered on RadicalInnovationAward.com (accepted from February 2-March 31). • All concepts will be judged on creativity, feasibility and quality of presentation. • Finalists will be shortlisted and the jury will mentor the concepts of their choosing. 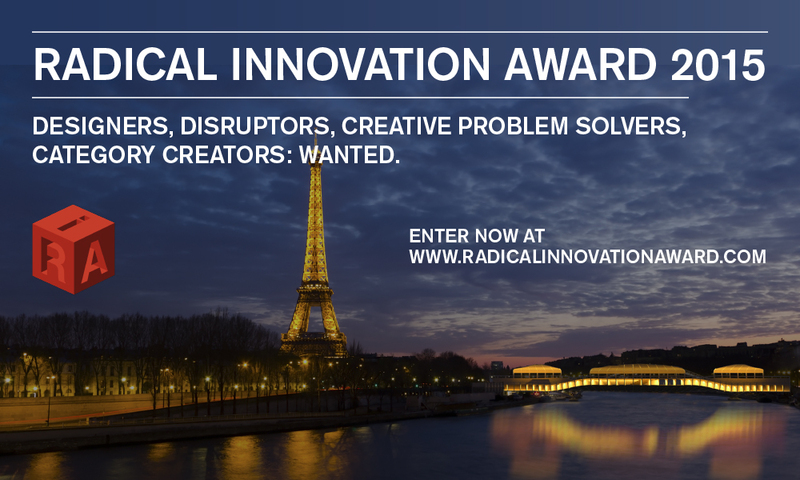 • Three finalists will be flown to New York to present their ideas live at the Radical Innovation event on September 30, in front of a room of top hospitality, design and technology leaders. 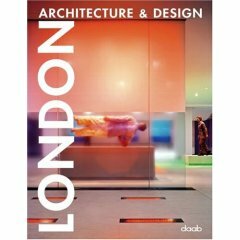 The event is co-produced by The John Hardy Group, Sleeper magazine, and media partner Architizer. Both students and professionals are encouraged to enter. Radical Innovation challenges the hotel industry to elevate the guest experience by calling for new ideas in design and operations. Each year, submissions are received and reviewed by a jury of hotel insiders. Select finalists present their concepts in front of industry influencers and investors during a live event where the audience votes to determine the winner. Since 2007, Radical Innovation has awarded nearly $100,000 to progressive architectural and hospitality-minded thinkers. In 2015, Radical Innovation will be held on September 30 at the New Museum in New York.